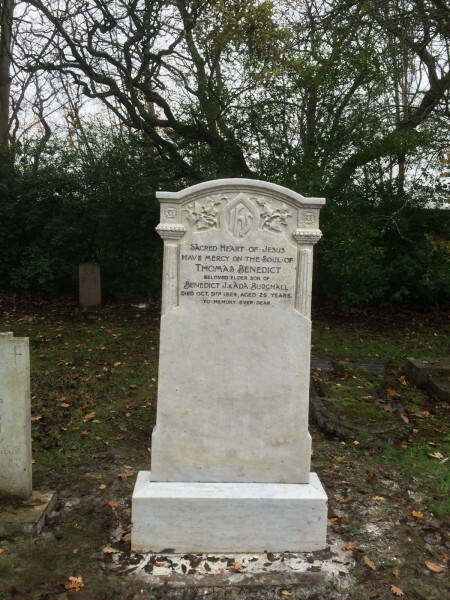 When it comes to carrying out headstone renovation on white marble memorials, we really do recommend that you get the work carried out professionally. Carrara marble is a soft limestone material that is naturally porous, meaning it will stain over time, which can cause damage to the lead or cut lettering if not treated properly. By using an approved monumental mason, you can guarantee standards of workmanship, that the right products and materials will be used and receive advice on maintaining it for the longer term. 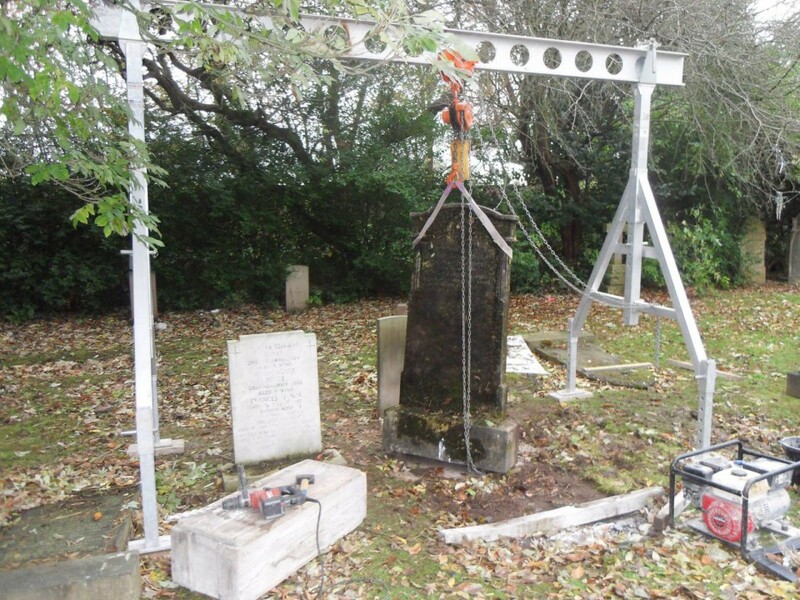 Weather permitting, headstone renovation can be carried out at the graveside as demonstrated in the slideshow, but it usually it is done at the mason’s workshop to minimise disruption to other cemetery goers. The first of the headstone renovation process involves powerwashing the stone to remove all surface dirt. Once this is done, it can then be established how much dirt has penetrated into the headstone and if there is any visible staining. Depending on the findings, chemicals and/or diamond abrasives are used to remove the contamination and in most cases make the headstone look almost new. There are certain stains that cannot be removed such as pollen from certain flowers like lilies and rust from the wire of holly wreaths. It is recommended that if placing these items on memorials, that extra care is taken. 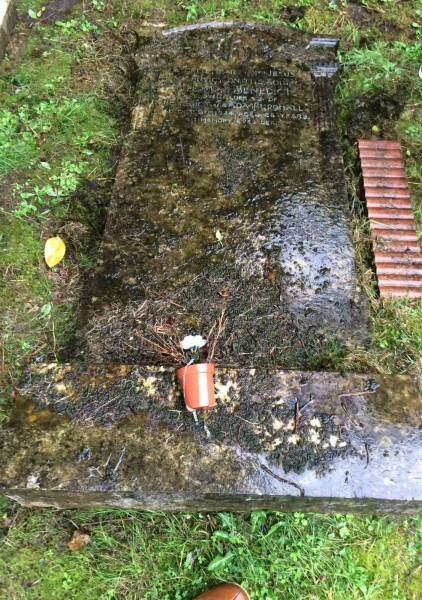 Once cleaned the headstone is then put back in place. 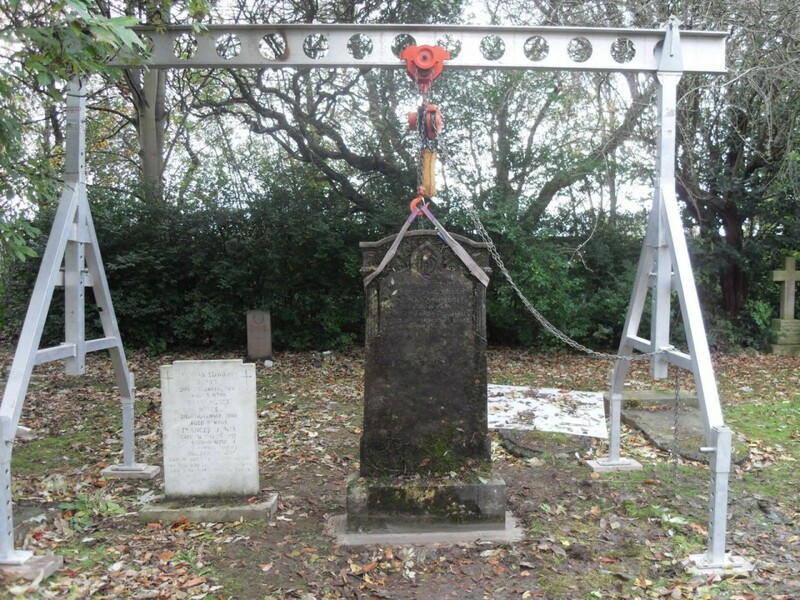 If the memorial is an old one that needs anchoring to meet modern standards, then this can incur an extra cost. 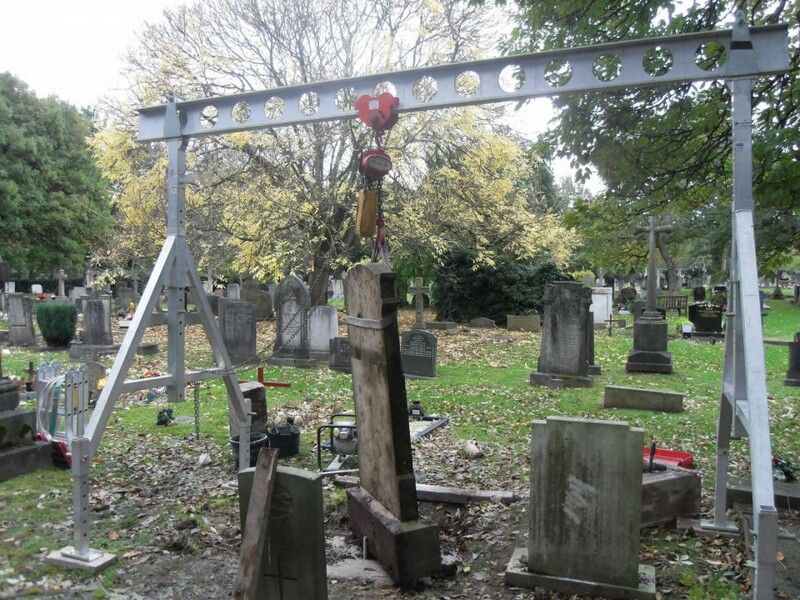 We always visit the grave and do a survey to give you the full costs prior to work being carried out. 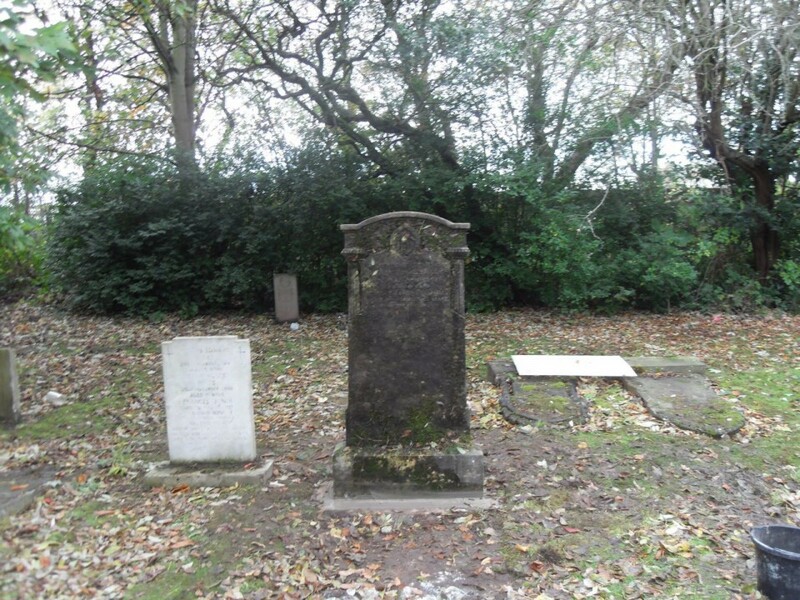 It is recommended that headstone are professionally cleaned once every ten years. 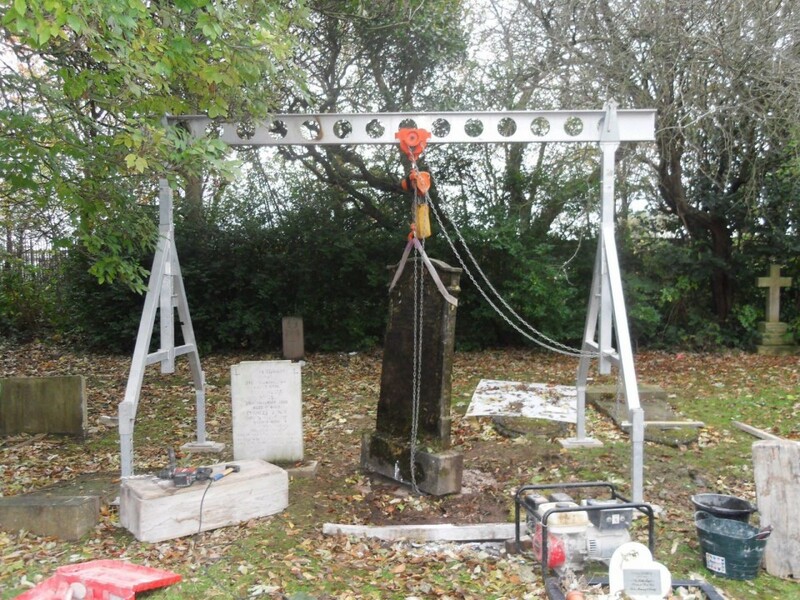 At Sarsfield Memorials we provide an aftercare service by giving advice on how to maintain your headstone without causing irreparable damage, we can also visit the grave annually or more frequently to carry out our grave maintenance package. Please contact us and we will be happy to discuss your requirements and provide a free no obligation quote.